AUSTRALIAN star Kurtley Beale revealed a sense of relief after returning from injury and making a try-scoring Wasps debut in the European Champions Cup. Beale, who was also yellow-carded, struck after just seven minutes as Wasps beat Pool Two rivals Connacht 32-17 at the Ricoh Arena. It was his first game since suffering a serious knee injury playing for Sydney-based Super Rugby franchise the Waratahs in May. "It has been a long time coming," said Beale, who is thought to be the Aviva Premiership's highest-paid player. "It was a very special moment to get out there playing for my new club and contributing the way I did. I had a little bit of a taste of everything, really! I have been very lucky. Wasps have been fanastic supporting me through the tough times. They have made my welcome here very settling. "I have been able to concentrate on my rugby and try to get back to the form I was in before the injury. There have been some really dark days. I am just relieved that I have come out today and did my job for the team. "Of course there are doubts, and nerves kicking in. It was important that I didn't get carried away with the whole occasion. Overall, it is exciting to be back and doing what I love." 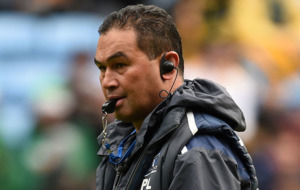 Beale was harshly sin-binned for a high tackle, and Wasps rugby director Dai Young added: "I think there would be a big fine around the corner if I really said what I really thought. "There were obstacles in the game, and the referee's interpretation was one we had to battle with. We certainly seemed to fall on the wrong side of some decisions. Some of them were head-scratchers, to be honest. "I said to Kurtley before the game to go out and enjoy himself. To go to the other side of the world to play rugby is difficult enough, but to arrive somewhere injured and having to work for six months [to recover] is really tough. It's testament to his strength of character that he has come through that." Wasps kept their collective composure as number eight Nathan Hughes, skipper Joe Launchbury and wing Josh Bassett followed Beale's try-scoring example, while fly-half Jimmy Gopperth kicked two penalties and three conversions to underpin victory ahead of next week's return fixture in Galway. 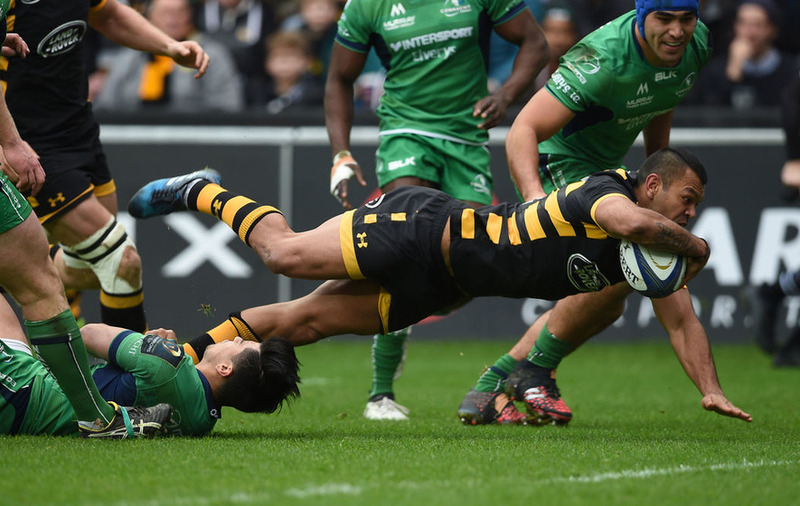 Wasps claimed a try-scoring bonus and moved three points clear of Connacht and four above Toulouse, although they were given a stern test by their opponents for large parts of an entertaining contest. 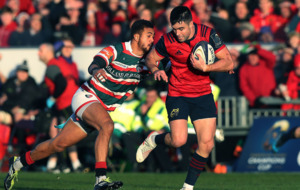 Scrum-half Kieran Marmion and substitute Rory Parata scored tries for the visitors, with fly-half Jack Carty converting both Connacht touchdowns and kicking a penalty, and despite the defeat, last season's Guinness PRO12 champions remain firmly in the quarter-final mix. 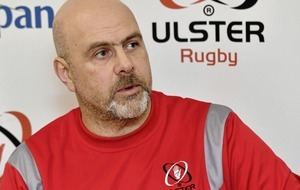 Young said: "Connacht played some great stuff and put us under lots of pressure. It was nothing we didn't expect. "We knew they would really test our defence and that they wouldn't kick too much, and I thought we stood up to the challenge really strongly. When we had our opportunities, I thought we were pretty clinical. 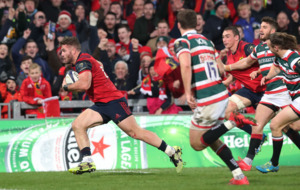 With 60 minutes gone, it was still nip and tuck, but in fairness to the boys they found another gear in the last 20." Connacht head coach Pat Lam, meanwhile, said: "The main feeling we have is that we are pretty deflated because it was a missed opportunity. We really thought we had a good chance to upset them here. "There were enough opportunities for us there to win the game, but we didn't make the most of them. We will just have to dust ourselves off. The boys know there are things we are going to get better at and we need to get better at."